This type of system offers several advantages, such as superior energy efficiency, great design flexibility, and reduced air infiltration; however, EIFS has its share of downsides. Most problems with EIFS are a result of moisture getting into or behind the insulation board, which acts like a sponge and traps water against your plywood sheathing. If enough moisture is trapped, you could end up saddled with thousands of dollars’ worth of dry rot and structural damage. 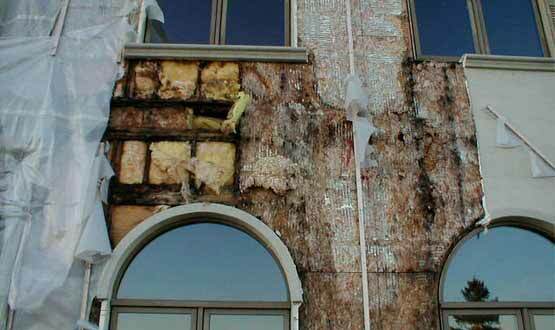 EIFS susceptibility to moisture issues can make even small problems escalate quickly, especially in the Pacific Northwest’s humid, rainy climate. Delaying repairs can lead to more expensive problems down the road. 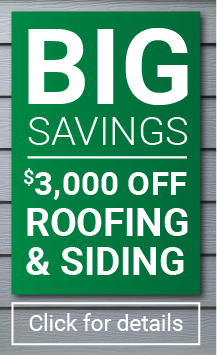 If you see or suspect problems in your home’s EIFS exteriors, don’t hesitate to call 503-643-1121. The A Cut Above team has several years of experience in EIFS remediation and will be able to assist you with information and if needed, see to your home’s proper restoration and waterproofing. To request a free, no-obligation estimate, fill out our contact form today.